An Old Kingdom Tomb has been found at Saqqara. It belongs to a priest named Wahtye. The pics are amazing! 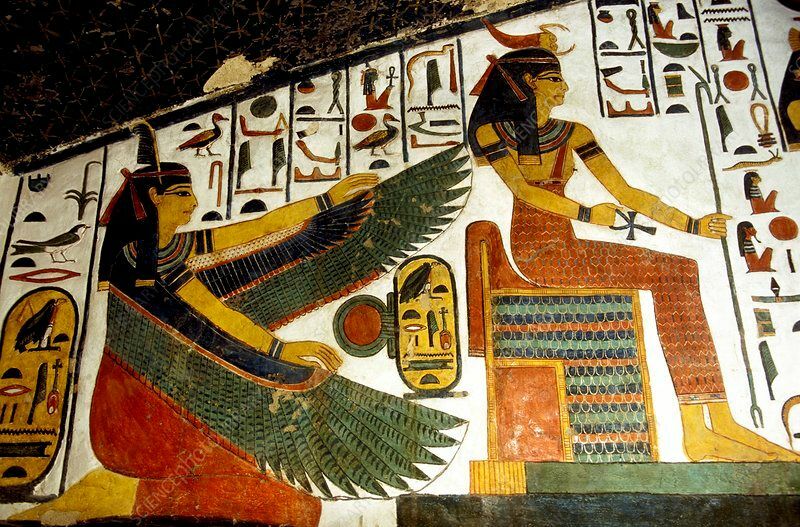 A cartouche in the pics is for Neferirkare II. Heh. Turns out it's Fifth Dynasty, during the reign of Neferirkare Kakai. Nekhtet! Thanks for sharing this! Sat Serqet-Aset her Nisut-bity Hekatawy | (aus), meryt Sekhmet-Mut, Yinepu-Wepwawet, Heru-wer, her Hethert-Nut-as-Nehmet-Awai.